After having a great explore earlier today with a couple of users on this forum, I still had the urge to photograph underground places. You will notice only one track runs within a very wide line. This eventually replaced the former 2 tracks as the trains were shipping wide containers to & from the container terminal in Greenock. 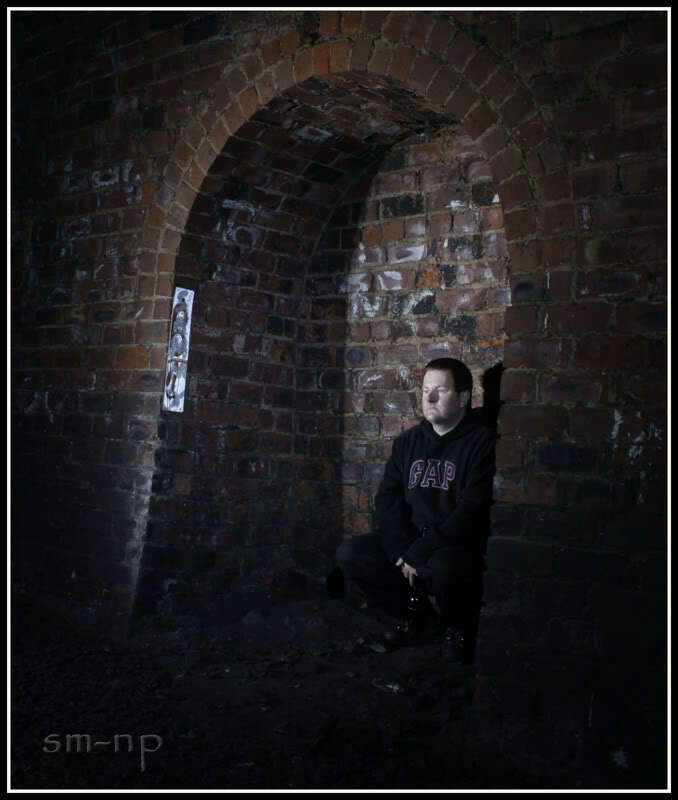 My pal who's pictured says his Dad told him he used to hide in these sections during air raids in WW2. 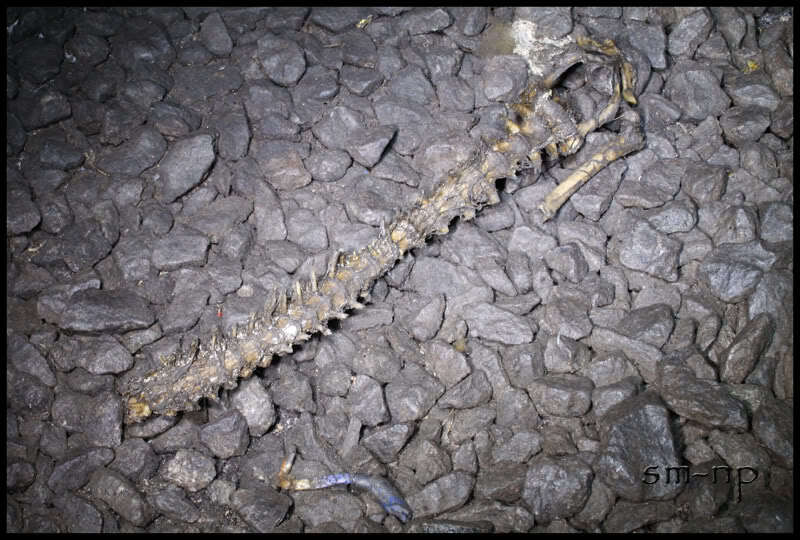 My Daughter found the spine of a small animal. 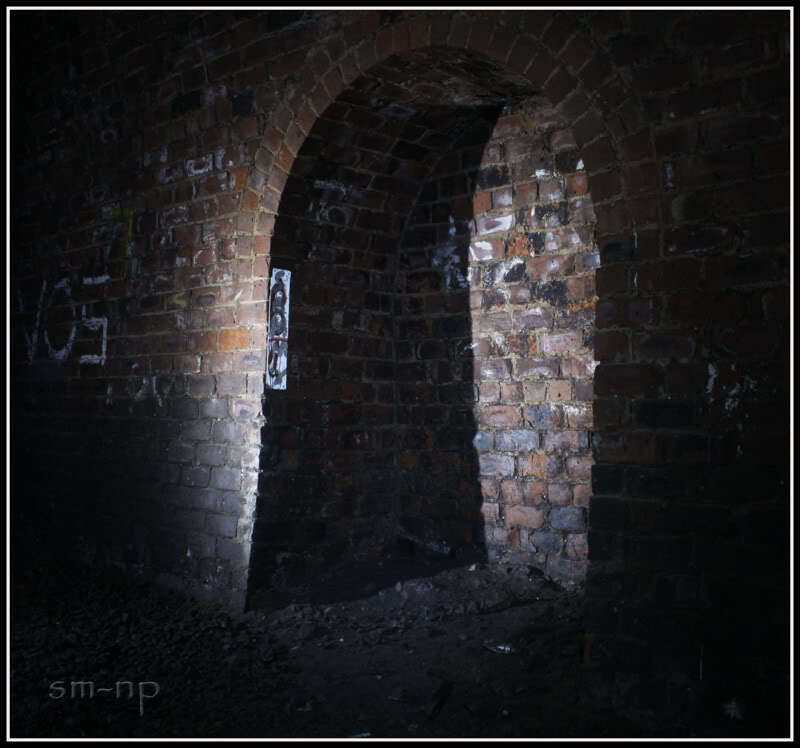 This pic is a bit of noise as I had to shoot at iso 800 for 30 secs as the tunnel is so high. 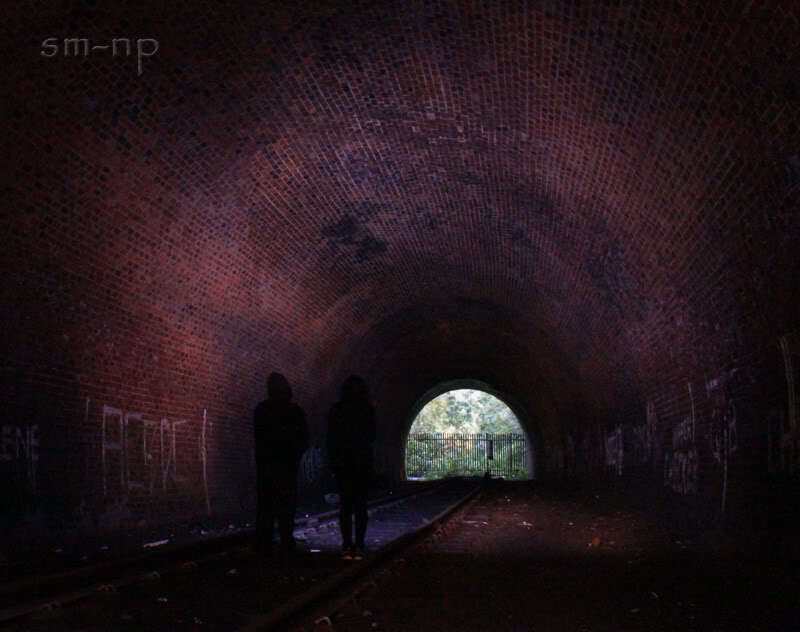 This was just a short visit to find the tunnels, we'll deffo need to make a day of it sometime soon. Video Report - Exploring 6 x Abandoned Lead Mines in Teesdale and Weardale. 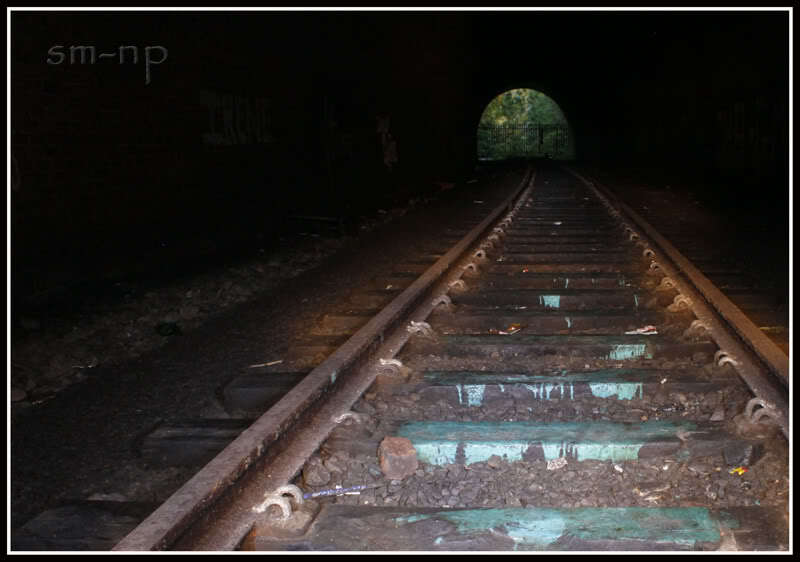 Video Report - Abandoned Port Mulgrave and tunnel complex.